Discover Leading-Edge Energy Practices & Unleash Your Body’s Natural Ability to Heal! Did you know that the power to heal is within you? You have a keen ability to tap into this potent resource at any time — to treat ailments and illnesses, increase vitality, balance emotions and prevent disease. For thousands of years, practitioners around the world have activated the body’s natural healing processes — through balancing Qi, healing touch, Ayurvedic medicine, shamanic practices, hands-on healing such as Reiki, and Chinese reflexology, and many other techniques. Traditional Western medicine focuses on diagnosing symptoms and treating you from the outside. Energy medicine unlocks your life force to heal you from the inside — and address the root causes of illness. In fact, Western medicine and energy medicine pair beautifully to support and revitalize your WHOLE being. From reducing anxiety and stress through chakra balancing to enhancing cancer therapies with the wisdom of Qigong, patients everywhere are taking an active role in their own healing processes. Energy medicine is based on the understanding that any physical, mental, or behavioral problem has a counterpart in the body’s energies and can be treated at that level. It provides a holistic approach to healing — by not only addressing your body, mind, and spirit, but also by working with your emotions, past trauma, and even your relationships. 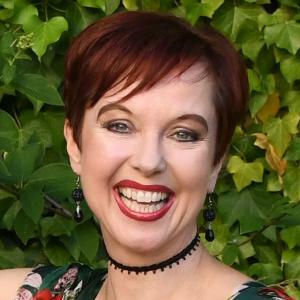 Whether you’re new to energy medicine or a practitioner working in a health, healing, or bodywork field, you’ll find the latest energy science and leading-edge techniques. 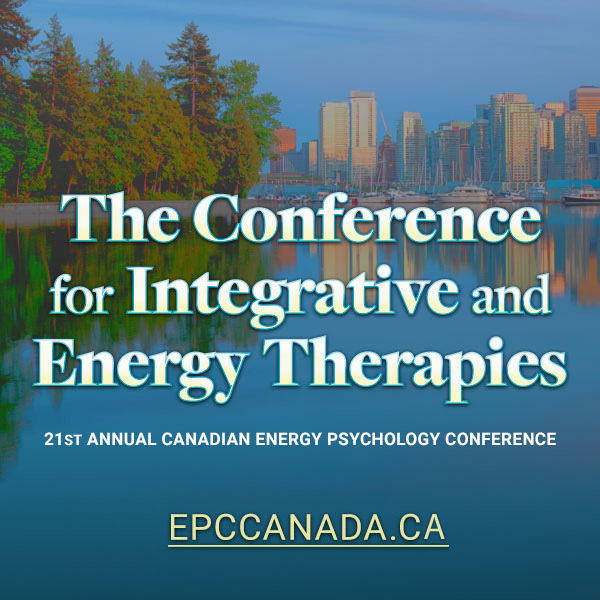 The visionary speakers in this series will reveal the curative and evolutionary powers of proven energy practices — to create vibrant health for you and your clients! Energy medicine is both a complement to other systems of medical care and, in itself, a complete system for self-care and self-help. It’s easy to feel powerless when you’re not feeling well. Whether you’re suffering from a common cold or chronic illness, it’s natural to turn to others for treatment. You might look to doctors for the right tests or pharmacists for the best medications to relieve your discomfort and fix the problem. Through energy medicine, YOU have the power to heal yourself, your loved ones, and others. Energy healing activates your life-force energy to restore balance, rejuvenate your entire body, and promote emotional wellbeing and spiritual healing. With a few simple techniques, daily practices, and powerful treatments from skilled practitioners, the power to heal is at your fingertips. 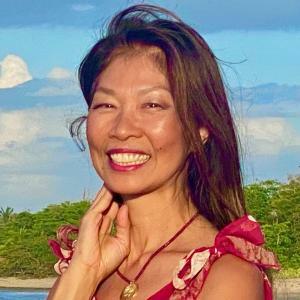 In this enlightening summit, you’ll discover powerful methods for achieving optimal wellness, promoting self-healing, and preventing illness through reiki, shamanic healing, Qigong, sound healing, tapping, neuroscience, and more! Even though the body appears to be material, it is not. In the deeper reality, your body is a field of energy, transformation, and intelligence. We’re bringing together experts from diverse areas of energy medicine and healing — each one, a trusted leader in their field — so that you can restore and revitalize your WHOLE being (and help bring more vibrancy to your family, your friends... and your community!). 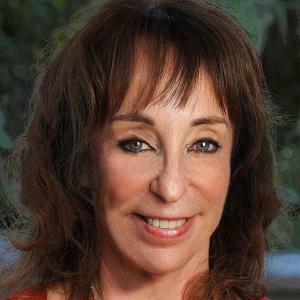 Awaken your intuition and empathy with Judith Orloff — and enhance your health, relationships, and emotional and physical wellbeing. 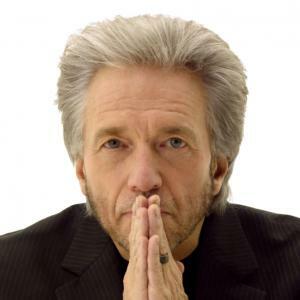 Gregg Braden will illuminate our superhuman healing abilities and critique mainstream theories of human evolution. 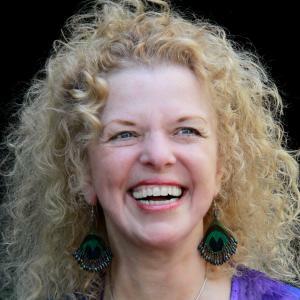 Unearth lifetimes of wounding stored in your chakras with Wendy De Rosa, and access the power of sacred love. Get the energy flowing smoothly in your mind, body, and spirit with world-renowned chakra expert Anodea Judith. 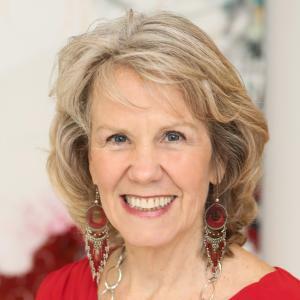 In this 11-minute video, energy medicine pioneer Donna Eden shares 8 essential practices for your daily energy routine. With these simple exercises, you can tap into your body’s innate ability to heal itself, prevent illness, and reduce stress. 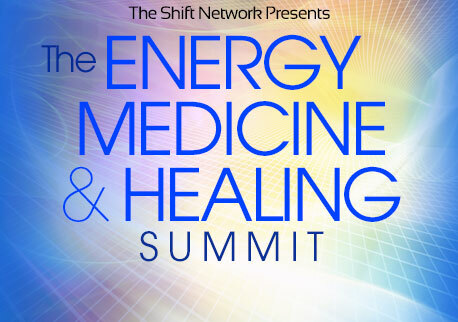 The Energy Medicine & Healing Summit is sure to be vastly beneficial. Whether you’re intrigued about balancing your meridians and clearing your energy centers or you’re an established healing practitioner, you’ll deepen your knowledge of healing practices that address your wellbeing in a holistic way — body, mind, and spirit. You’ll find sessions and speakers that will inspire, educate, and empower you... with expertise you can trust! They’ll wade through the misinformation and clearly lay out the best practices and reliable resources for this emergent field. There is really only one thing that is happening... it is you waking up to the power of you. 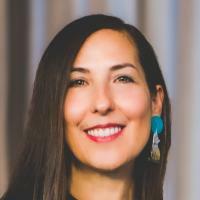 Plus, you’ll quickly see that working with energy medicine can complement any existing practice and help you achieve greater fulfillment and success in life — for you and (if you’re a practitioner) your clients. 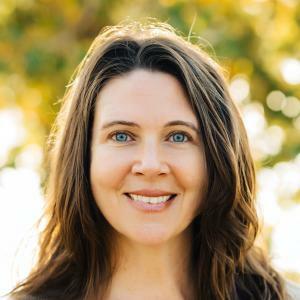 You’re in good hands with summit host Dondi Dahlin, bestselling author of The Five Elements and co-author of The Little Book of Energy Medicine with her mother, Donna Eden. 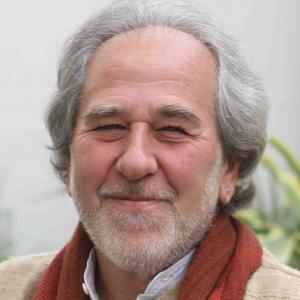 Dondi skillfully integrates insights and practices from diverse energy medicine practices and spiritual traditions. 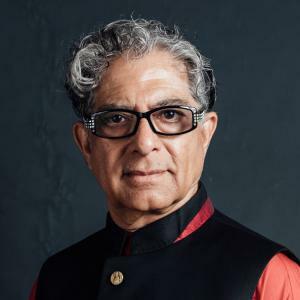 To experience such a diverse array of teachings through so many different voices from the comfort of my own home was such a gift and so enlightening. The interviewer was excellent in her questioning and her summarizing. The energetic info I received and the mind-opening wealth of experience shared during this summit has been phenomenal and I can’t wait to do it again. I am using new techniques that are changing the way I live my life. 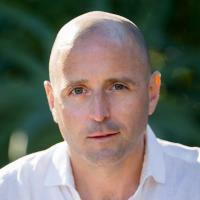 A beautiful, life-transforming topic: energy healing. Beautiful points that you can start using right away to change your life. I’m very grateful for the opportunity to listen to all the sessions of this wonderful and profound Energy Medicine & Healing Summit 2017. So important for our wellbeing. For living a joyful life, in harmony with ourselves and others. The Shift Network has assembled a treasure trove of interesting, diverse speakers for this wonderful online summit. I found every interview so positive and interesting that at the end of each interview I was rushing to find out more about each speaker. Every aspect of this summit seemed suffused with joy.